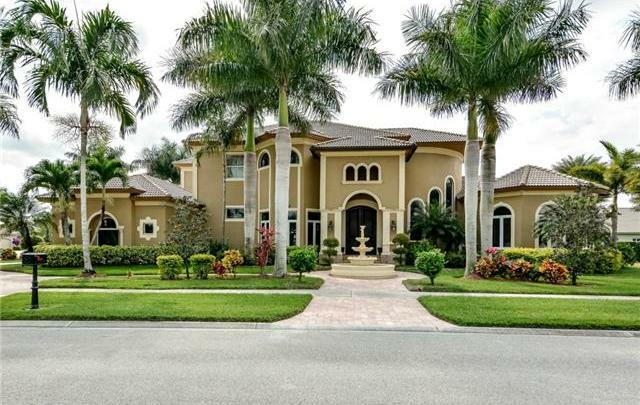 Located inside Lely Island Estate is a two- story residential house that was custom designed by a veteran real estate developer. The two-story floor home is made up of solid core steel and concrete block. This lovely house welcomes you with its beautifully mowed lawn and green palm trees that add elegance to the whole residence. Walking through its solid mahogany front doors with fully marbled floor and volume high ceiling will take your breath away. 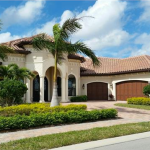 You will be amazed by the stunning circular stairway, formal living area with precast stone fire, expensive and elegant sofa set of this his Lely Resort Luxury Homes for sale. Starting to its lovely living room and expensive amenities, this two-story house has 5 Bedrooms, 5 Bathrooms, and 1 partial bath. Master bath features a bidet, dual sinks, jetted tub, multiple shower heads, separate tub, and shower. This home features a gourmet kitchen with 5-burner gas stove, Sub- Zero refrigeration, dishwasher, double oven and large island bar overlooking the family room. Second Floors are made out of bamboo wood, hurricane impact windows and doors throughout. On the second level are 3 bedrooms with en-suite bathrooms, California closets, a custom home theater with 7 luxury reclining leather chairs, a large open loft with a library corner, large game room with pool table, dry bar and huge balcony overlooking the custom pool with integrated spa. Settled on 5854 square feet of livable space, this residential house has stucco exterior finishing. Aside from its beautiful lawn, this property has a bike storage, outdoor kitchen, and water display. The cemented pathway ideal for walking and jogging routine. It has streetlights to give enough lights during the night. It has electric heated private pool and spa on the ground . Top of the line quality features, fixtures, and appliances of Lely Resort Luxury Homes for sale was carefully selected throughout the customization of this masterpiece. 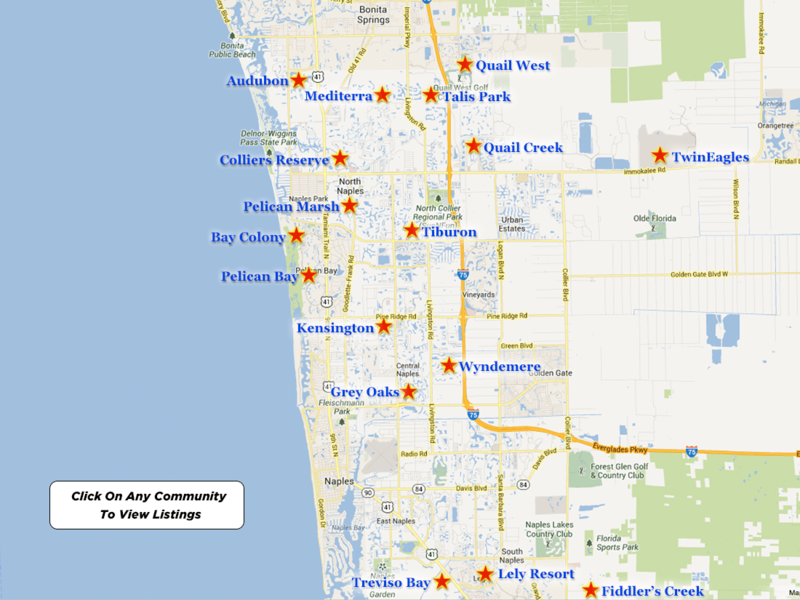 Lely Resort nestled in the southern corner of Naples, one of the most desirable cities in the world. 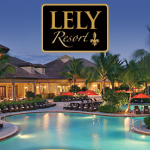 Lely Resort was awarded community of the year for five consecutive years because of its luxurious residences and world-class amenities. This multi-awarded community has everything to offer, between its natural reserves, the beaches, the golf course and lots of entertainment, life would never go dull. 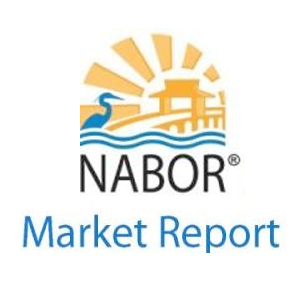 Just at the south of the Lely Resort Luxury homes for sale are the famous and fabulous Marco Island; home to the best dining and shopping centers. The classic clubhouse at the private Country Club offers members and guests breathtaking views of the championship course. A member can also enjoy using the club’s two Har-Tru clay tennis courts. All of this could be enjoyed at Lely Resort in Naples, Florida.